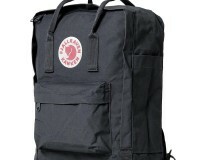 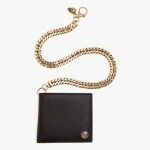 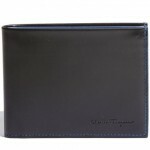 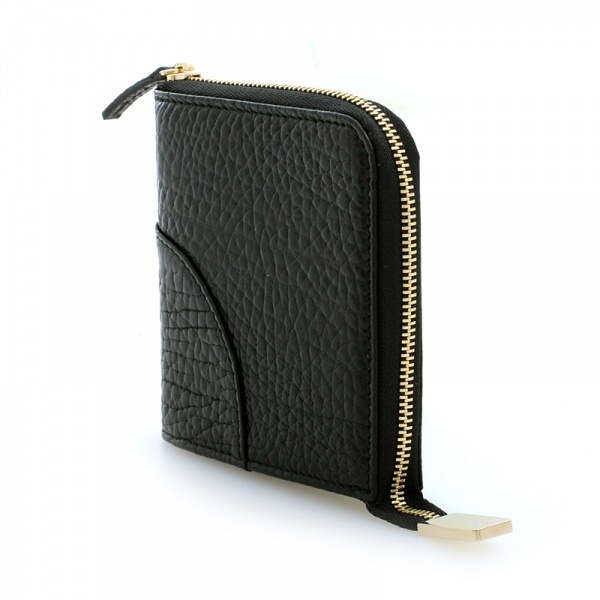 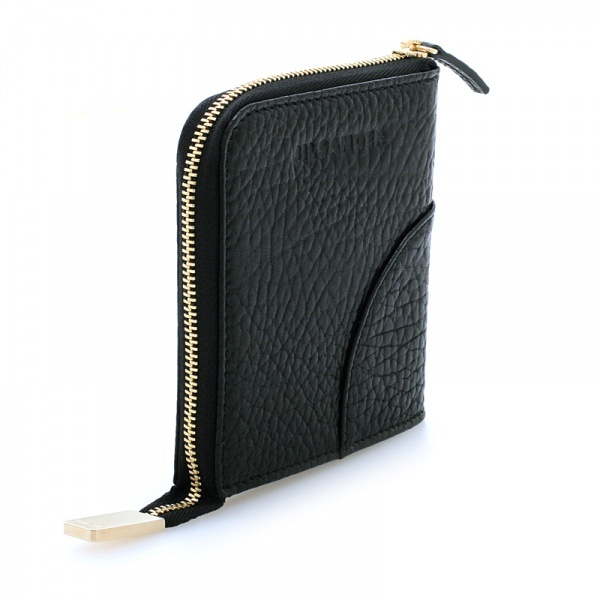 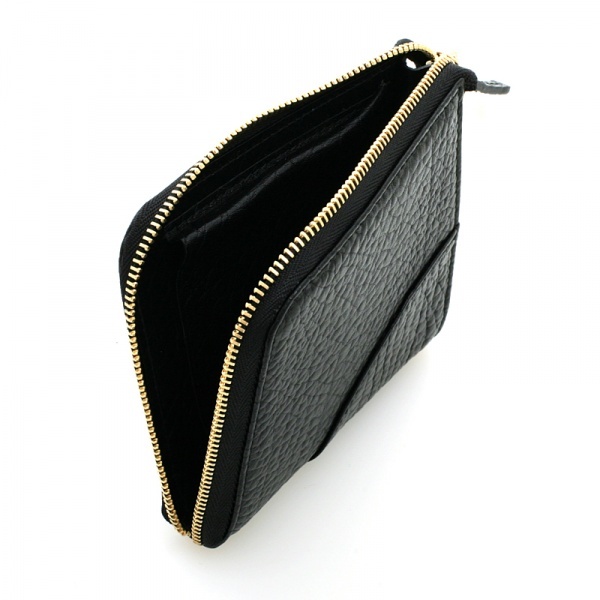 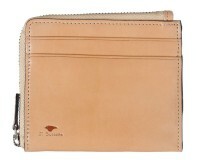 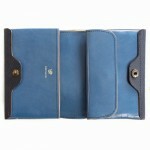 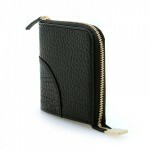 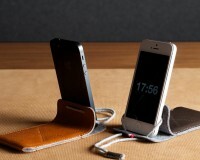 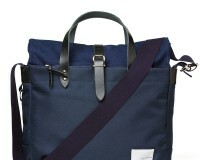 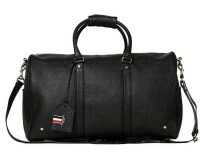 Designer Jil Sander gives you another great option for all those credit cards with the Togo coin wallet. Made from calfskin leather, this Italian handcrafted wallet is a zip-up and will make sure that your most precious possessions stay in tact. 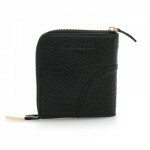 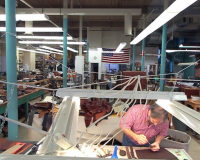 Get your handy wallet online from Aloha Rag.